Metro also honored West Seattle's Keffrey Fazio as its Coach of the Year and Rainier Beach senior Khalil Shabazz as its Defensive Player of the Year. 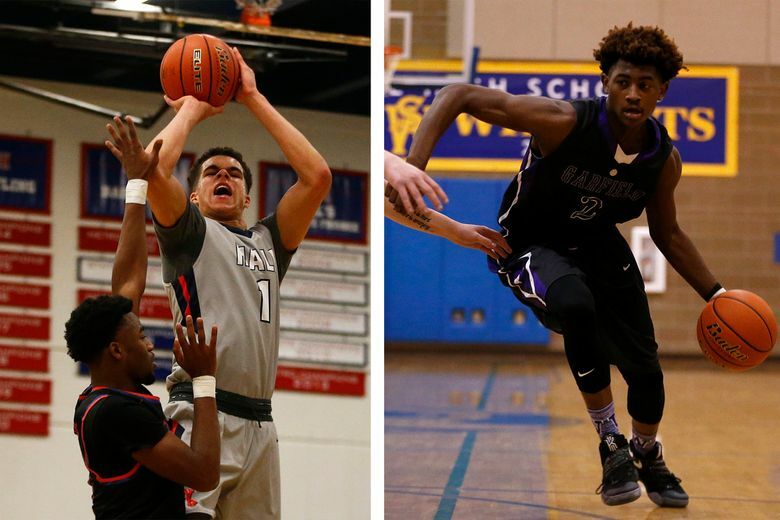 Nathan Hale won its first Metro League boys basketball championship since 1992 and at the helm was senior forward Michael Porter Jr. The Missouri transplant was honored for his season-long efforts with the MVP award while younger brother, Jontay, was named to the all-Metro first team. Porter Jr. was also named a McDonald’s All-American this season. Metro honored West Seattle’s Keffrey Fazio as its Coach of the Year. The Wildcats are headed to state for the first time since 2008.